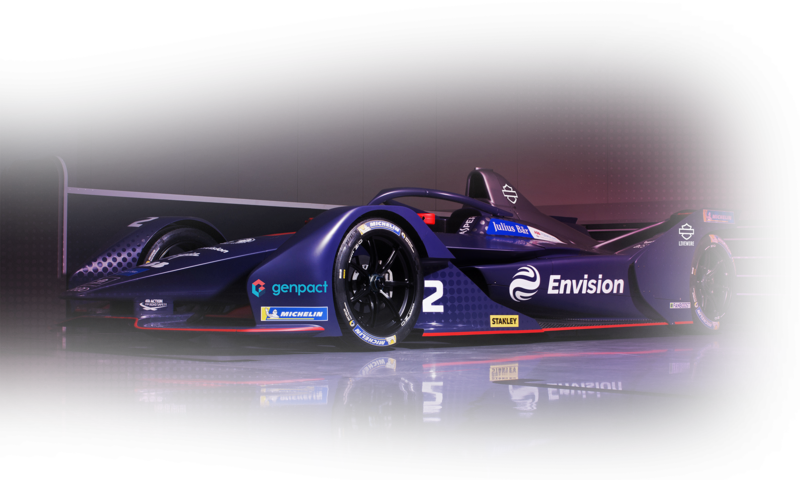 Envision Virgin Racing remain on top of the teams’ standings in the FIA Formula E Championship, despite a disappointing result during today’s hot and humid Sanya E-Prix. Drivers Sam Bird and Robin Frijns both fell victim to separate racing incidents during the incident-packed race, which was the first in mainland China since 2015. Briton Bird was caught up in an incident with Stoffel Vandoorne in the opening stages when he was hit from behind, damaging the Briton’s rear diffuser and sadly cutting short his race – the first Formula E race he’s retired from in 25 races (Monaco, season three). Meanwhile team-mate Frijns was enjoying a strong race having worked his way through the field from P12 and on course for a points-scoring seventh-place finish. But on the penultimate lap, the 27-year-old was tagged from behind by Sebastien Buemi coming into the hairpin, pushing him into Lucas di Grassi ahead and ending both their races. Despite the result, Envision Virgin Racing still lead the team’s standings, with Bird lying fourth in the drivers’ championship and Frijns in eighth. 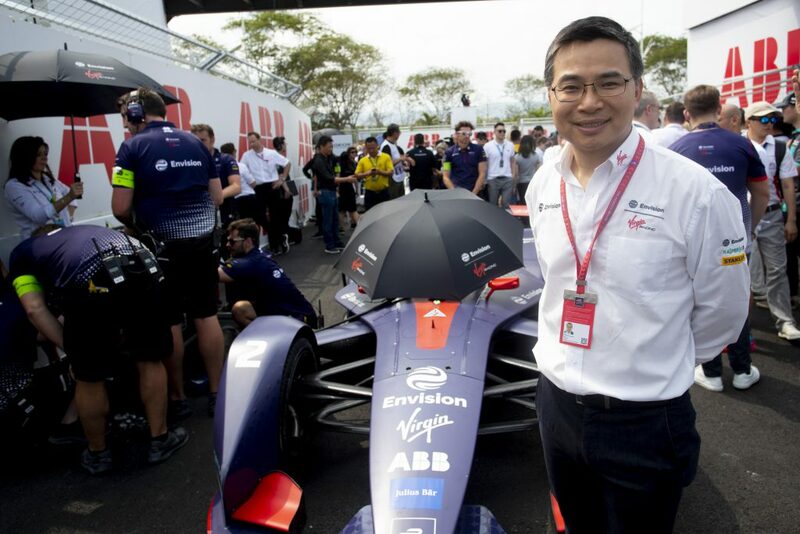 The event at the 2.3km, 11-turn street circuit marked the home race for the team’s majority owner Envision Group and was attended by its Founder and CEO Lei Zhang. The team’s Managing Director Sylvain Filippi was absent from the event for the first time in 50 Formula E races as he awaits the birth of his second child. He will return for the next event in Rome, Italy, which takes place on April 13th and marks the start of the championship’s European leg.